JERSEY CITY, New Jersey (WABC) -- A New Jersey man is accused of stabbing and killing his wife in the apartment building where they lived. Jersey City police found 38-year-old Milagros Rodriguez De Morel in a hallway with stab wounds when they responded to the Duncan Avenue building around 2:30 a.m. Wednesday. Someone had called 911 to report that a woman had been stabbed. She was pronounced dead there a short time later. Her 59-year-old husband, Jose Morel, was arrested at the scene and later charged with murder and unlawful weapons. 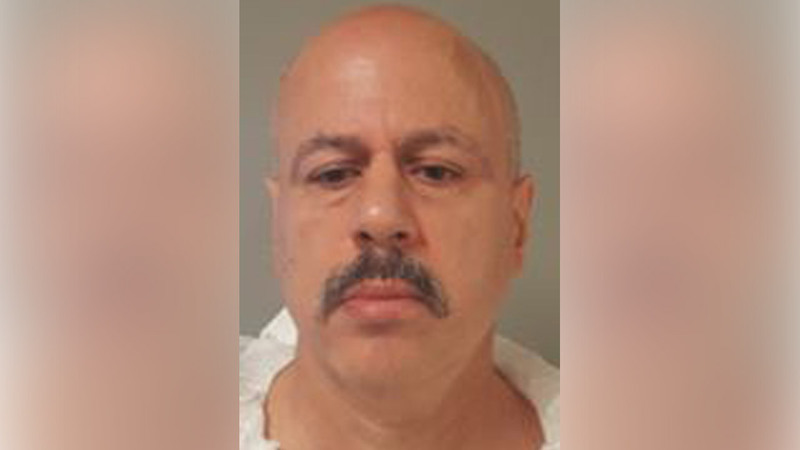 Witnesses told a reporter that Morel dragged his wife out of their third-floor apartment and into the hallway before he attacked her. Authorities said a motive for the attack remains under investigation. Morel is due to make his initial court appearance Thursday, but it's not clear if he's retained an attorney.